Sure, we’ve heard of drug mules and people trying to hide drugs in the most random of places. But this one takes the cake. Guang Ming Daily reported today that a 30-year-old woman and her 42-year-old husband were having their own private drug fest when a team of anti-narcotics officers showed up at their house in Kampung Batu Bakarang in Limbang, Sarawak. Not-so-bright and early in the wee hours of the morning, no less! The drug bust happened at 5:45am and the police officers knocked on the door for about 10 minutes before it was opened. 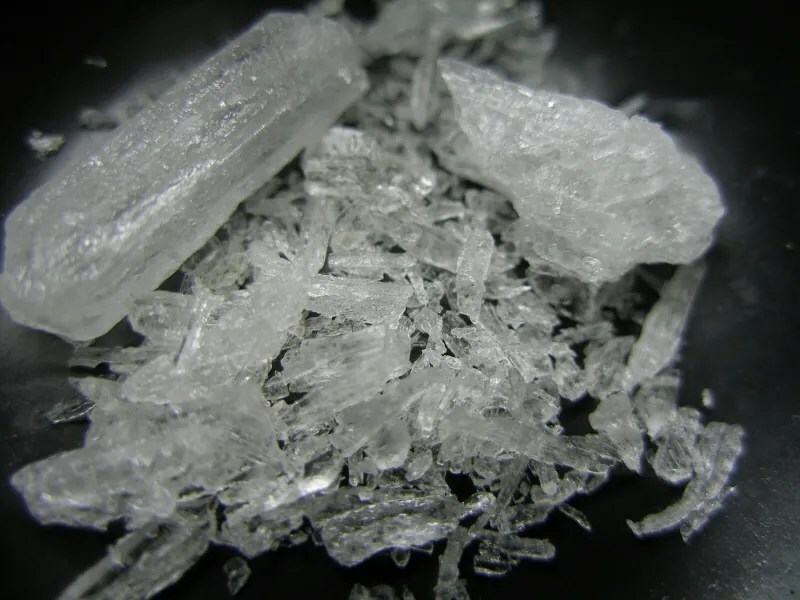 Sensing that something was up and refusing to be fooled, they conducted a body search and lo and behold, two plastic packets containing syabu, otherwise known as methamphetamine, were found on the woman. Or should we say, in? The woman apparently tried to hide 1.8g of methamphetamine worth RM600 in her you-know-where (read: va-jay-jay) to hoodwink the police. Obviously, she didn’t succeed. The duo was later tested positive for drugs and have since been detained. Hmm. Maybe it was the influence of drugs that made her think that it was a good idea? Tsk. Previous article“Ghost Child” Cast Shares Spooky Stories On Set! Next articleLayan Fest 2013: The Free Mini-Fest At KLPAC!